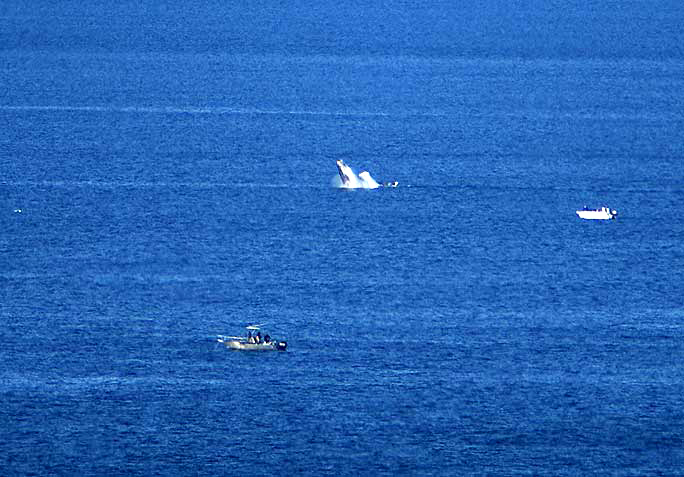 You can watch the whales in Hermanus from the cliff tops, from a boat or the air. Boat-based whale watching tours are available out of the Hermanus New harbour which allows the public to view southern right whales from June till Mid December. 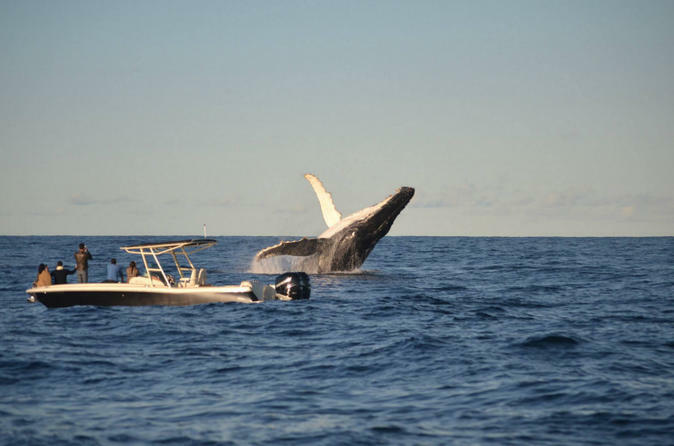 Port Elizabeth runs a boat-based whale watching tour out of the Port Elizabeth harbour which allows the public to view southern right whales from July to November, humpback whales from June to August and November to January, and Bryde's whales all year round, up-close. Visitors can also see humpback whales from the lighthouse at Cape Recife (the Westerly point of Algoa Bay), and southern right whales from viewing points along the coast. 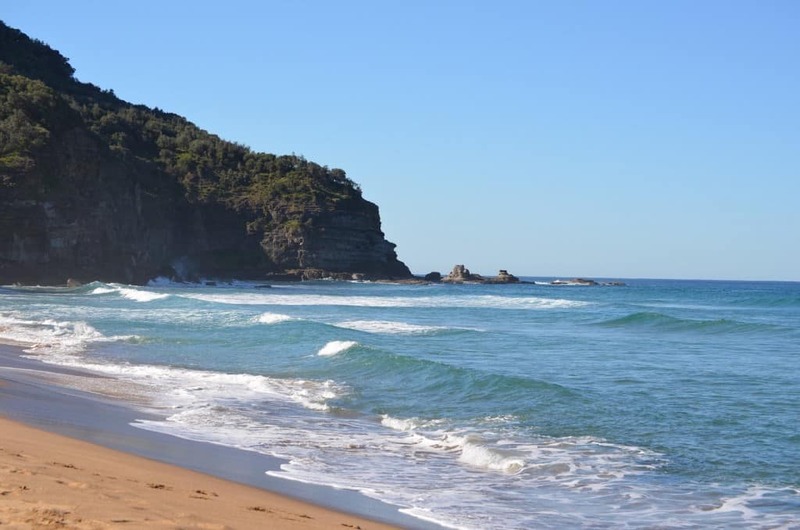 Boat-based whale watching (and dolphin watching) is also a popular tourist attraction in a number of other coastal towns in South Africa, such as Plettenberg Bay, where the industry is linked to conservation and education efforts through Plettenberg Bay-based volunteer marine conservation organisations. 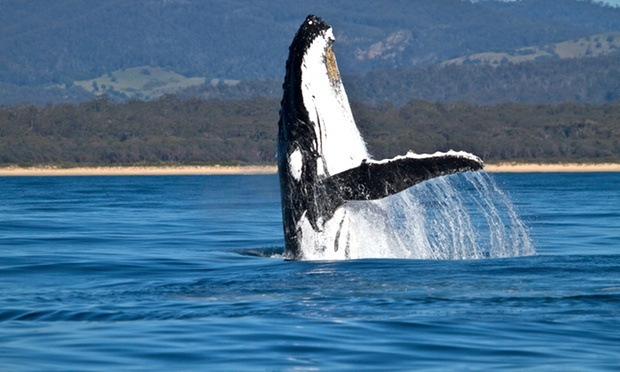 Plettenberg Bay is visited by southern right whales in the winter months and humpback whales in the summer months. 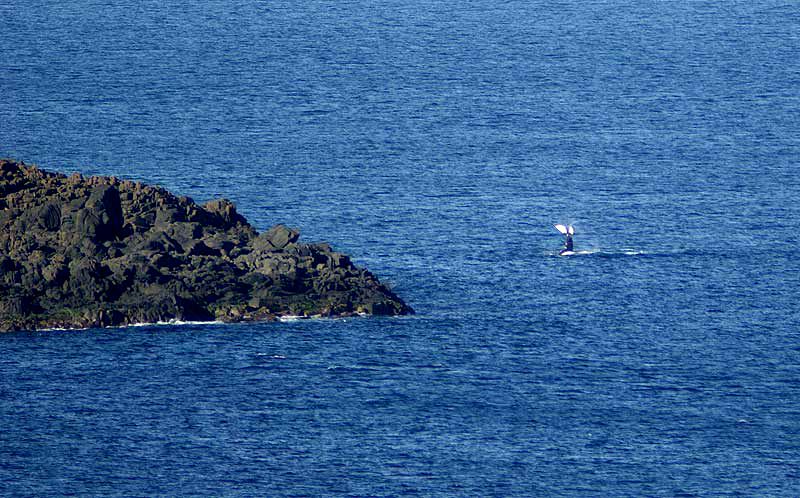 Bryde's whales are resident throughout the year. The other famous centre for whale watching is False Bay. Tours leave Gordon's Bay and follow the coast around the bay. 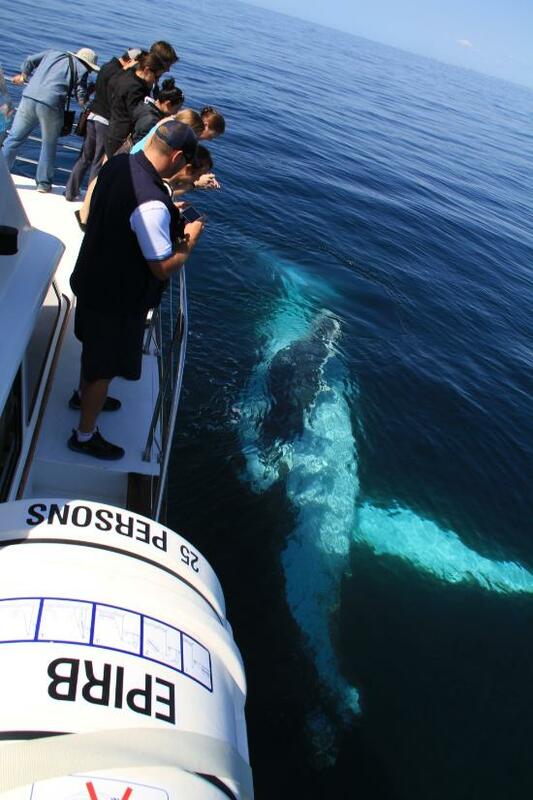 Species include southern right whales, humpback whales and Bryde's whales. Orcas are present during the winter months. 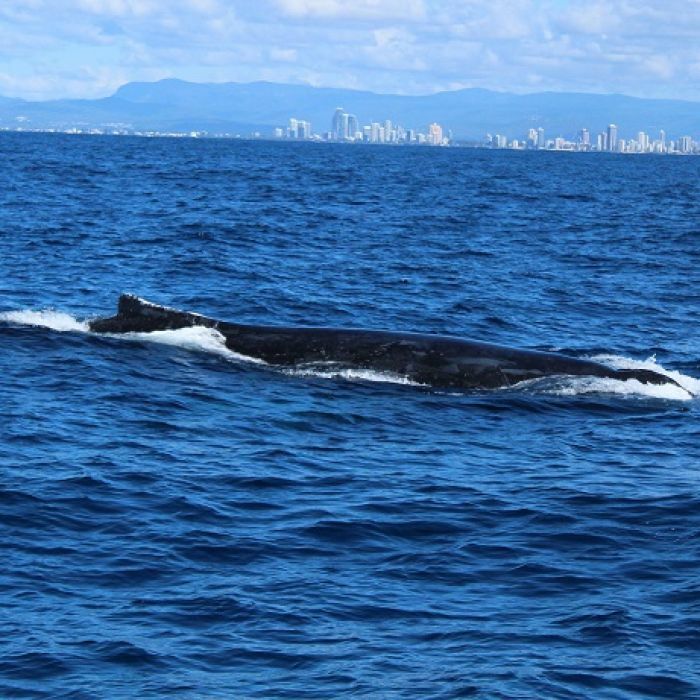 Visitors include pilot whales and pygmy sperm whales. Many species of dolphin are encountered including Haveside dolphins. The same tours include great white sharks at Seal Island and the African Penguin Colony at Simon's Town.